"We cannot take the risk when we know the threat," Culture Minister Franck Riester told RTL radio. PARIS- French authorities will close dozens of museums, tourism sites and shops on Saturday, including the Eiffel Tower and Louvre, fearing a recurrence of last week's violence in Paris, officials said on Thursday. "We cannot take the risk when we know the threat," Culture Minister Franck Riester told RTL radio, adding that far-right and far-left agitators were planning to hijack rallies by "yellow vest" protesters in Paris. 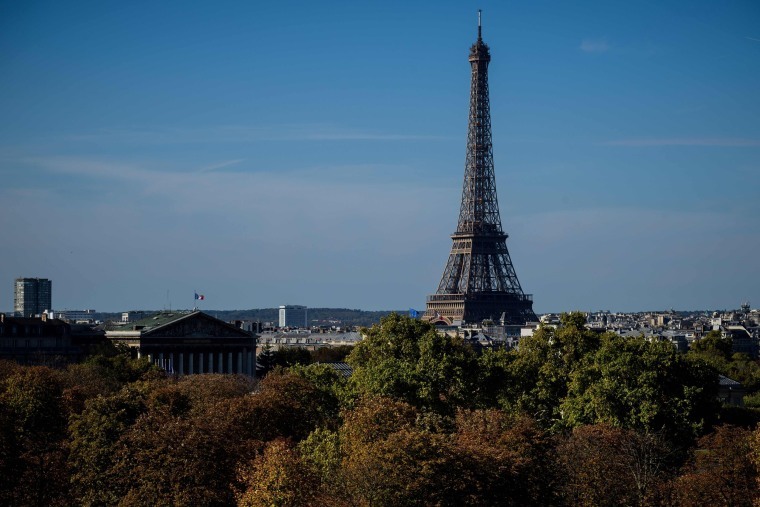 The Eiffel Tower will also be closed on Saturday due to the protests, the site's operator SETE said, warning that it could not ensure security for visitors. With protesters calling on social media for "Act IV" - a fourth weekend of protest - Prime Minister Edouard Philippe said 65,000 police would be drafted in to stop a repeat of last Saturday's mayhem in Paris, when rioters torched cars and looted shops off the Champs Elysees boulevard. At least four of the weekend's first division football matches have been canceled.